505 Games, Echo Peak and Snoop Dogg announce Way of the Dogg, a new rhythm-action combat game for Xbox LIVE Arcade PlayStation Network and mobile platforms. Way of the Dogg is an officially licensed collaboration with Snoop Dogg aka Snoop Lion and 505 Games, inspired and soundtracked by the music that defined a genre and a generation. “Everyone knows that Snoop is down with the biggest and best video games whether it’s droppin’ my hits on the soundtrack or showing the world I can go toe- to-toe with the best fighters on the street but Way of the Dogg is the first true gamification of my music. It’s the way you live, it’s the way you do what you do and captures the beat, the rhythm and the spirit of my music. It’s not just about who you are or where you’ve been but where you are headed to. This game shows how we evolve as individuals and they’ve incorporated the journey of my own personal reincarnation as Snoop Lion into my character, the environments and the path that players have to follow,” said Snoop Dogg. 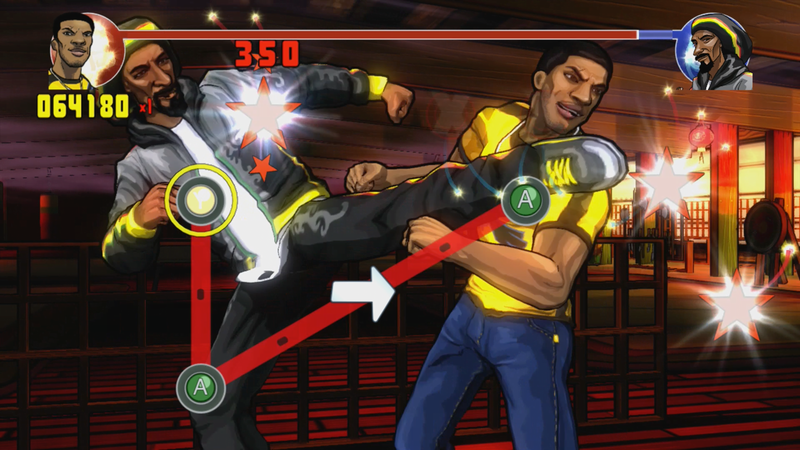 Way of the Dogg combines Snoop Dogg’s passion for Kung Fu movies and his chart-topping, global hits with Echo Peak’s expertise in music gaming to create a truly unique rhythm-action, beat-matching combat experience. Each level is a fresh fight against a different style of character, in a new location, defined by a Snoop track that drives the beat of the combat. “Snoop Dogg is a true one-off and from our first creative discussions two years ago the idea of creating an original game concept around his music and love of ‘70s Kung Fu and Blaxploitation movies was a mouth-watering prospect. 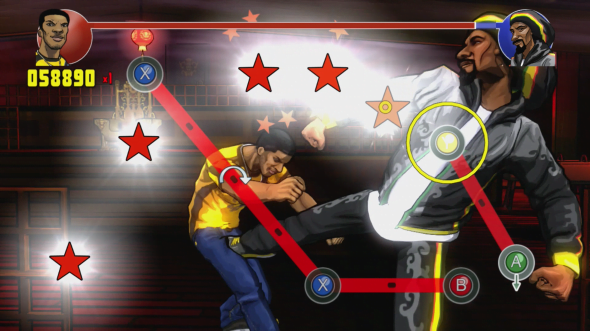 The game brings these influences together in the form of visually stylish rhythm-action combat wrapped in a Blaxploitation-inspired narrative. 505 Games understood our vision from the start and were willing to take a chance on us as a start-up studio – they’ve been a fantastic partner for us,” said Ciaran Walsh, Director, Echo Peak. Way of the Dogg will release later this year alongside Snoop’s new album and film, REINCARNATED, under his moniker Snoop Lion. The album is set to release April 23, 2013 and the film will hit select theaters on March 15, 2013.